All of these images are lovable AND buyable photos of my Gummy Bear Art Photography. They feature gummy bears in a variety of settings from every day to holidays. 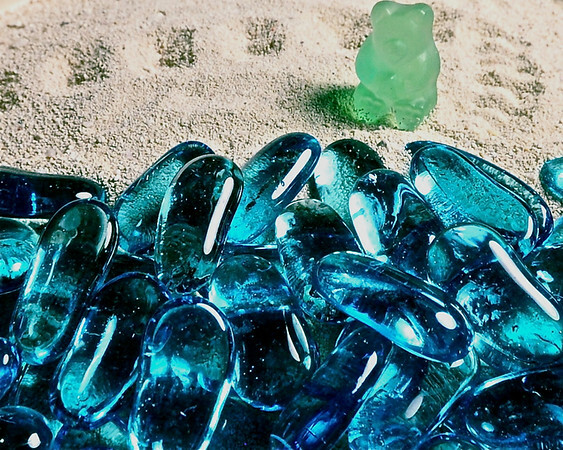 Each photo is an artistic expression of the gummy bear art medium. Yes, it IS an art medium! Each photo is available in various print sizes. To buy, just click the "add to cart" button and choose the size you want to purchase. Some sizes may require slight cropping at checkout. Please email me at gummyworld@jenicejohnson.com if you have any trouble purchasing or if you would like a custom photo.